Isidro and Jessica Galvez are the founding directors and dance instructors of Ballet Folklorico Mi Herencia Mexicana, a, 501(c)(3) non-profit organization. After several years of touring and performing internationally, Isidro and Jessica decided to create a reputable Mexican folklore dance company. The company is based out of Fairfax County, Virginia and offers performances locally, nationally and internationally. They are also currently volunteering time teaching at Georgetown University's Mexcian Folklore Dance Group. 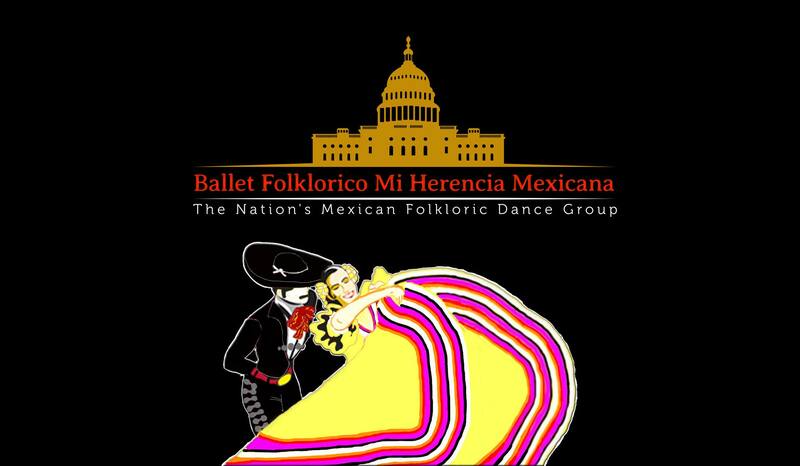 Ballet Folklorico Mi Herencia Mexicana is comprised of lively and enthusiastic dancers. Maestro Isidro Galvez began his dance profession in 1993 in Fontana, California. Since then, Mr. Galvez has acquired Mexican folklore instruction from various masters of dance that represent their respective region and state of Mexico. He has participated seminars in Mexico and the United States, such as el Instituto de Investigacion y Difusion de la Danza Mexicana, Associacion Nacional de Grupos Folkloricos, Danzantes Unidos, Las Vegas World Folk Festival, and Las Vegas Mariachi & Folklorico Conference. Currently volunteering time teaching at Georgetown University's Mexcian Folklore Dance Group. Mr. Galvez enjoys sharing his knowledge of Mexican folklore to his students and audience. 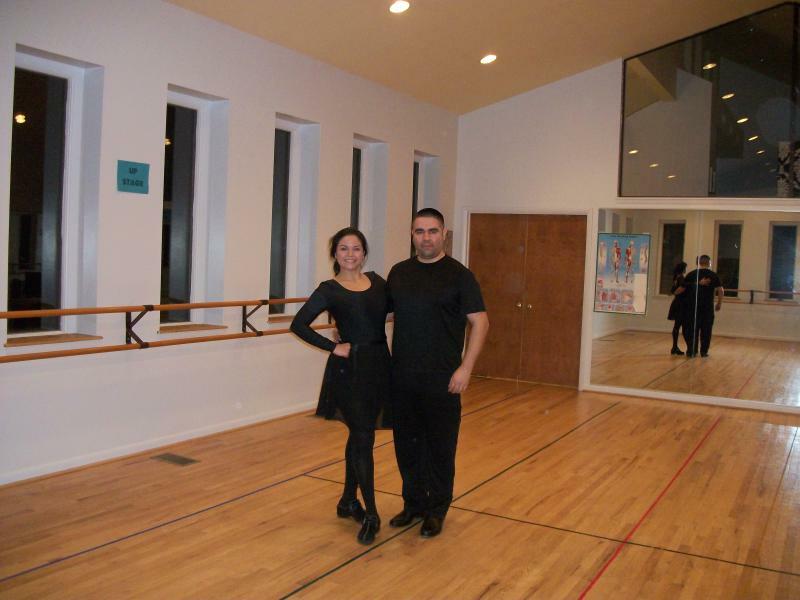 Maestra Jessica Galvez started her dancing profession in 1997 in Fairfax County, Virginia. Since then, Mrs. Galvez has acquired Mexican folkore instruction from various masters of dance that represent their respective region and state of Mexico. She has also received professional dance instruction from masters in flamenco, ballet and modern. She has participated in seminars in Mexico and the United States, such as the Las Vegas World Folk Festival, Las Vegas Mariachi & Folklorico Conference and Associacion National de Grupos Fokloricos. Currently volunteering time teaching at Georgetown University's Mexcian Folklore Dance Group. Mrs. Galvez treasures her passion for Mexican folklore and takes pleasure in sharing it.